Hi guys! Mom is super tired so I thought that for once I would put my paw to the keyboard and say hi to all of you! Hope every furry had a great weekend! Now for my Monday Mischief! No words needed other than that isn’t Mom in the video! It ‘s her dear friend Cheryl! Cheryl agreed to vacuum while Mom shot the video so that you could see how nuts I am when the vacuum comes out! Hi and happy Monday all! It’s Dakota! Well my mischief for today began last week when Mom and Dad took me for a walk in the park. Allow me to back up a few paws if you will. I enjoy watching many of my buddies such as, Gizmo, Misaki, Will and Eko, Max, Bunny, Roxy and Torrey,( heck even EASY!, ) and so many more, grab life by the tail and go for the gusto! They lead fun lives and enjoy themselves every step of the way! There are many more of you who have fun and I see that, but there are too many to list here! I know Mom is frustrated with my couch-potato-esque type of life, so last week I thought I would give her a little thrill and allow she and Dad to take me to a park that Mom found that actually allows DOGS! 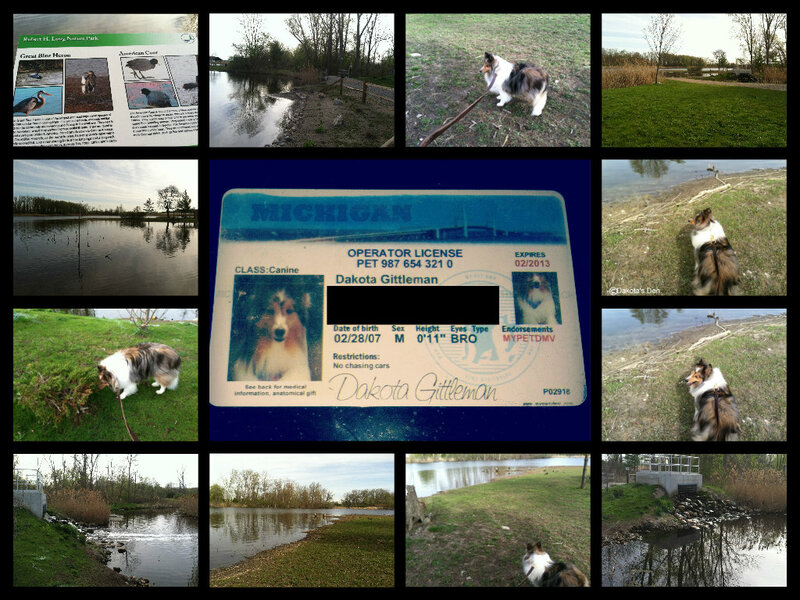 Trust me, in the part of Michigan that I call home, picturesque parks that ALLOW DOGS are a rarity indeed! 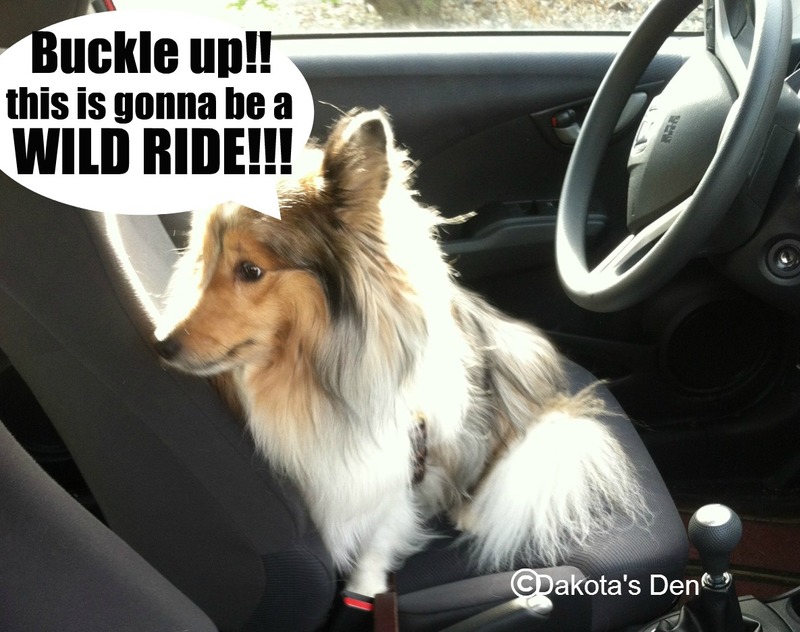 We jumped into Mom’s Honda Fit ( which for many of you who will meet her at BlogPaws, when you see Mom and her UNFIT SELF, it will strike you as amusing that the word “FIT” is the model of her car, but I digress), I got behind the wheel and we were ready to roll! The photos below give you some idea of the great time that we had! The park was soooo delightfully peaceful! I even walked for a bit! With GEESE (my arch nemeses) AROUND NO LESS! about whether or not I have a driver’s license. while reading of your concerns! A few months ago I had been contacted by My Color ID offering to make me yet ANOTHER driver’s license, I did, but GUESS WHAT? Dad had that license in his wallet, which was NOT with him! It was at HOME! Lucky for me, when I put my paws to the metal, all the officers in my area must have been on a donut break! I high-tailed it home in a flash and they were none the wiser!!! Now, how is THAT for some mischief? Hi every one hope you had a great weekend! I’m just being low-key, my Daddy is having surgery today…..
I’m staying right here until he comes home! Mom and I use comment moderation so if we don’t approve your comments right away please bear with us, we are going to be busy taking care of Daddy! 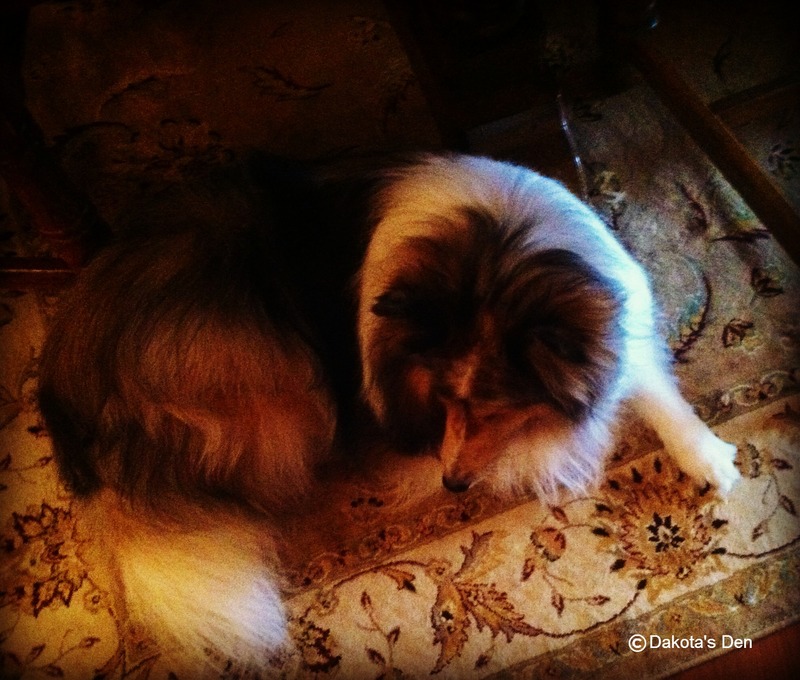 Also…Cody, Mom and I are featured on Peace, Love & Whiskers today. Check it out! 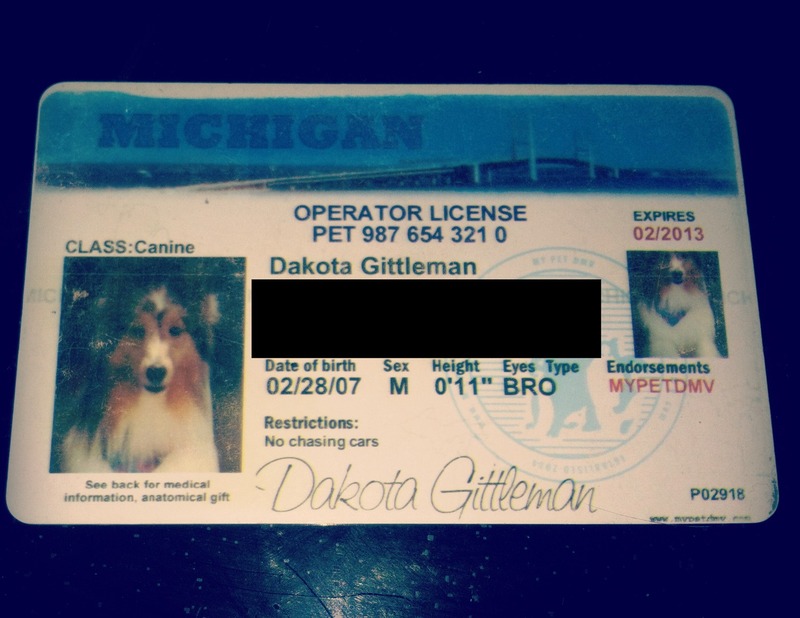 As you know, Dakota is a greatly loved dog, but like any dog, or maybe MORE than any dog, he has his quirks. There are two things that just the sight of sends him into a frenzy….one is cooking spray. Doesn’t matter who the manufacturer is, but when he sees me take the cooking spray out of the cupboard, it makes him go nuts! The other is BUTTER. Butter in any form. It can be spray, in a tub, stick. You open the fridge and BOOM…..the Tasmanian Devil is released.Just spelling the word B-U-T-T-E-R can send him into a full-blown bark-fest! I wasn’t able to get video of Dakota’s reaction to butter, but I was able to get a short video of his reaction to cooking spray. Oh and for some who might ask, NO! Dakota has never been sprayed with cooking spray! I think it is the sound of the spray, that irritates him, who knows? Could just be he doesn’t like the color yellow. Of course Daddy ruined Mom’s fun by telling me at the end not to work him up. May your Monday be irritation-free!! Hi everyone it’s Dakota, it’s Monday and you know what THAT means! It’s Mischief Monday!! I can’t think of a better day to feature the new book by my buddy Snoopy, (of the informative, fun and adorable blog, SNOOPY’S DOG BLOG,) Mischief Master Class A Book written by Dogs (two Cats and a Turtle! )…assisted by Annette Vivian. How did this book evolve? For the rare few who DON’T know, my buddy Snoopy is the MASTER of Mischief! So much so that on his blog he has a regular Monday feature called the Monday Mischief Blog Hop which is sponsored by Snoopy, Alfie’s Blog, Luna Dogs Life and My Brown Newfies. This Blog Hop is so popular and has so many weekly submissions from various animals all over the world, that it only made sense that the concept would make a natural evolution, into a BOOK! Now, when you want to read about all the mischief that everyone has been up to, it’s right at the tip of your paws! My buddy Snoopy is a 2-year-old Bearded Collie who considers himself to be the “Master of Mischief” That title didn’t come easy. In order to attain the title of “Master of Mischief” you must have enormous skill and creativity! Snoopy has made it his mission to help all animals get the title of “Master of Mischief” by compiling this pawsome book! Snoopy feels, and I agree, that with so much seriousness in the World and in our jobs (did you know that Snoopy is a registered therapy dog? That’s some SERIOUS stuff!) it is important to incorporate some play in your day and what better way to do that than through creating some Mischief! How Does The Mischief Master Class Work? This book will be your greatest “go-to” to hone your mischief-making skills! 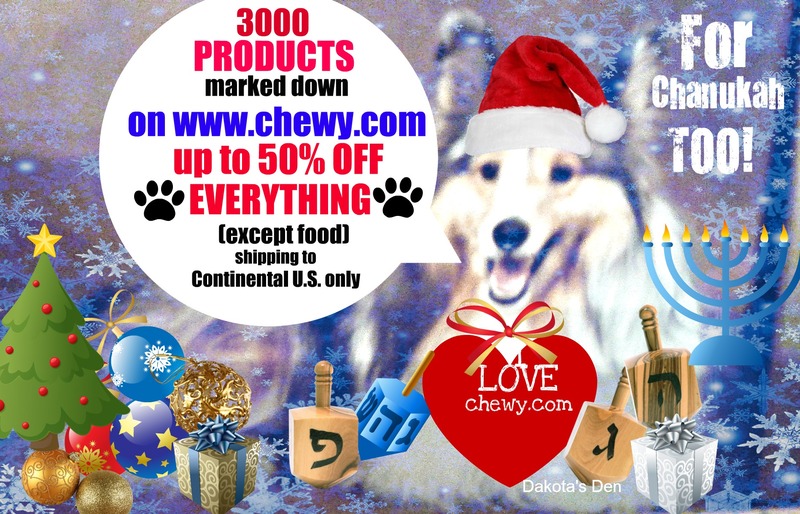 You will LOVE the fun examples/stories shared by animals from all over the world (and their 2-leggers). The colorful photographs will make you wag your tail with delight! Look Cute-Freddie of the blog BASSET MOMMA has that skill learned, paws down! Forgiveness is Easier Than Permission-shown by the sock stealing antics of Alfie the Entlebucher Mountain Pup. Visit him at ALFIE’S BLOG. Stand Tall, Be Firm-shown by none other than yours truly!! Yep! I’m in the book too! I tried so hard to protect my territory from the dogs across the hall that I tore up our door wall! Just for the record, I was so adept at this feat that the dogs have MOVED! The Art Of Negotiation– remarkably displayed by our turtle friend Kroten, of the blog UNDERNEATH THE SHELL, who will eat anything and everything! Learn To Count– one of my faves, and highlights how my buddy Snoopy can count! Yep! By learning to count he knows just how long he can stay on the forbidden bed before his Mom counts to THREE to get him off. He even includes a link to the video in his book (links to many other videos are in the book as well). Check out this one of Snoopy, you’ll see why it is a fave of mine! The last principle we are going to share with you, (you will have to buy the book to see the rest), is showcased by Emma of the blog MY GBGVLIFE and that is: Don’t Be Shy- Ask For What You Want where Emma was determined to have a special birthday pawty for her sister Katie and took matters into her own paws! Check out some more mischief that is in this great and FUN book! You will even have your own “Mischief Master” Certificate in the book, like mine! Yeah I forged Snoopy’s “pawnigture”, hey, I read the book and contributed Mischief! I earned it! Now, go tell the person in charge of the money in your house to hurry up and pawchase this fantastic book! Better yet, YOU create some mischief and grab their credit card and order it yourself! BOL!! 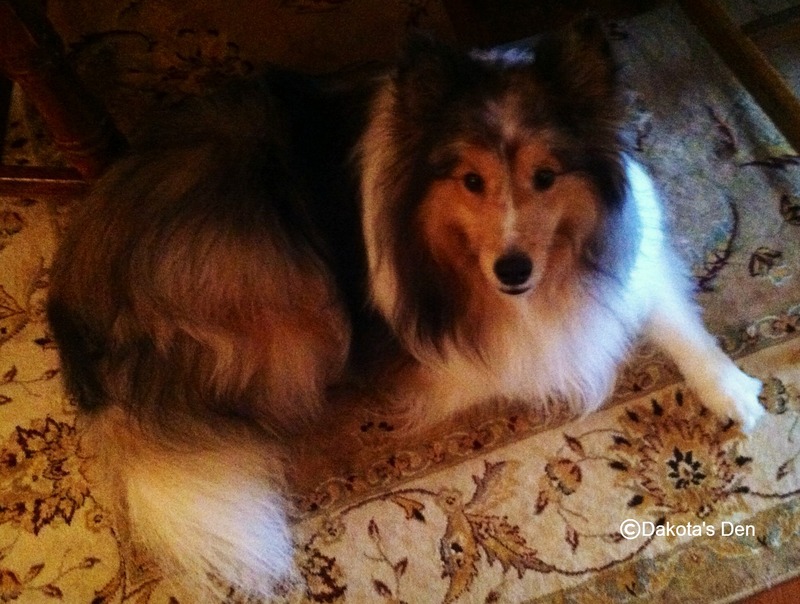 Snoopy lives in Northern California with his Mum, Annette Vivian, and the rest of their family. Annette Vivian, born in the Isle of Man, British Isles, qualified as an Accountant and Project Manager. After spending 15 years working in start-ups and financial institutions around the Globe, she finally realized that she was neglecting the creative, fun side of her brain. She spends her time now, looking after her family, taking Snoopy on Therapy visits and writing. It seems as if it has been furever since I have barked at you! I haven’t been on the computer much because last Wednesday, Thursday and Friday Mom was at Nestle Purina for the “Meet Purina Pet Blogger Summit.” Mom had an outstanding time, but the trip to Purina is where some of Mom’s mischief began. If you read my blog back in August, Mom had mentioned how she was supposed to attend the premier of the new Disney movie Frankenweenie…..(the operative words here are was supposed to attend.) and post her review TODAY. It was MOM who was the “weenie” on this one! Mom had a ton of blogs to pre-schedule before her trip to Purina and couldn’t make the premier, so because of Mom’s MAJOR MISCHIEF I’m not gonna let Mom blog about a movie that she didn’t see! We will tell you that the movie opened on October 5th so YOU can see it, and if you want to see the trailer that Mom had posted on my blog, you can click here. Now, on to Part II of Mom’s Mischief! Mom went to Purina as one of their CAT BLOGGERS, (because of Cody!) 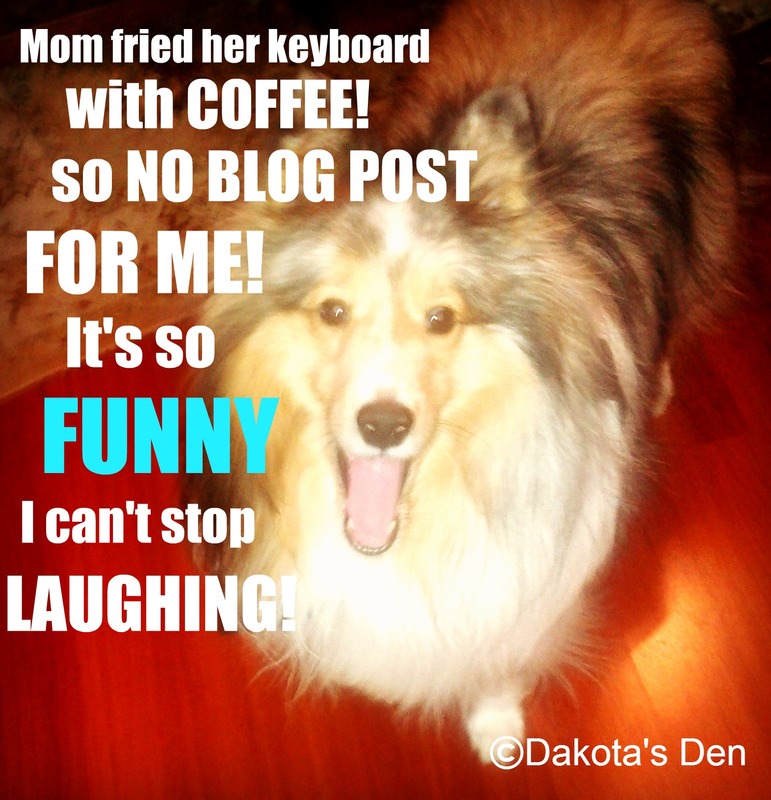 not as a DOG BLOGGER, (they didn’t even know that I exist! What’s up with THAT??!!) So, where is she posting her first blog post about Purina? HERE. The woman has serious issues! In an attempt to salvage Mom’s already shaky credibility, Mom wanted to share with you a super fun and interesting event that she attended while visiting Purina. The event was LUNCH if you know Mom, writing about food should come as no surprise, but I digress. Mom and her blogging buddies were served a sumptuous sampling of dishes that were made for human consumption but were the inspiration of actual Purina products that are on the market today! 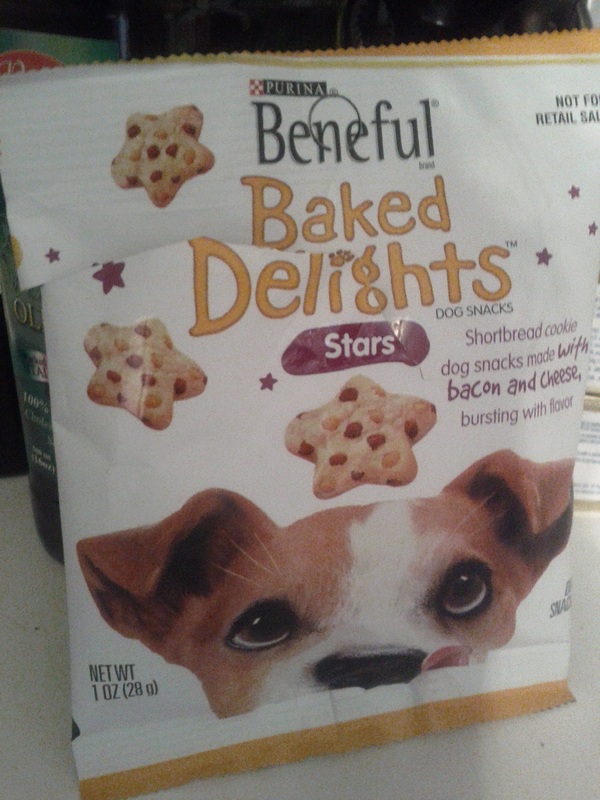 One of the Amuse Bouche that Mom tasted was the inspiration for Beneful® brand Baked Delights™ specifically the Savory Bacon Shortbread. Mom received a sample bag of these to take home and you can see my reaction! You guys should check these out, they are delicious! They made up for the mischief that Mom caused! Disclosure: Mom’s trip was completely paid for by Purina. Mom was not required to blog about the trip but is going to do a few blog posts about it here and on Cat Chat. All opinions are mine AND Mom’s! Workin’ Hard At Creating Mischief On Labor Day! Well, I don’t have any sheep to herd or protect, and with this being Labor Day in America, I had to find SOMETHING to work hard at! Does causing mischief qualify as hard work? To those in the U.S., HAPPY LABOR DAY! To everyone else, HAPPY MISCHIEF MONDAY! !